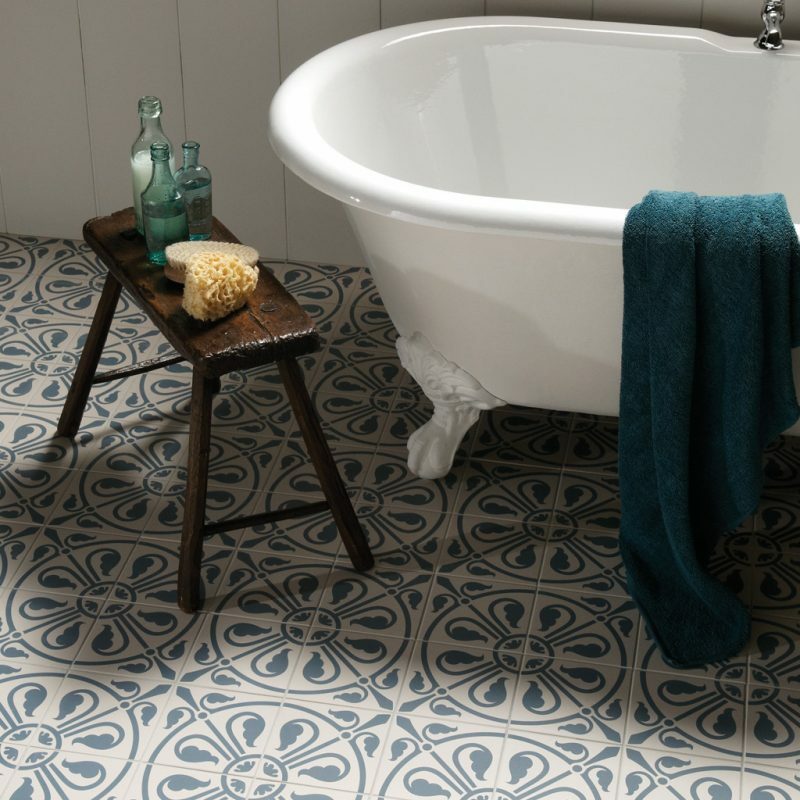 Original Style is one of the UK’s leading ceramic tile manufacturers. 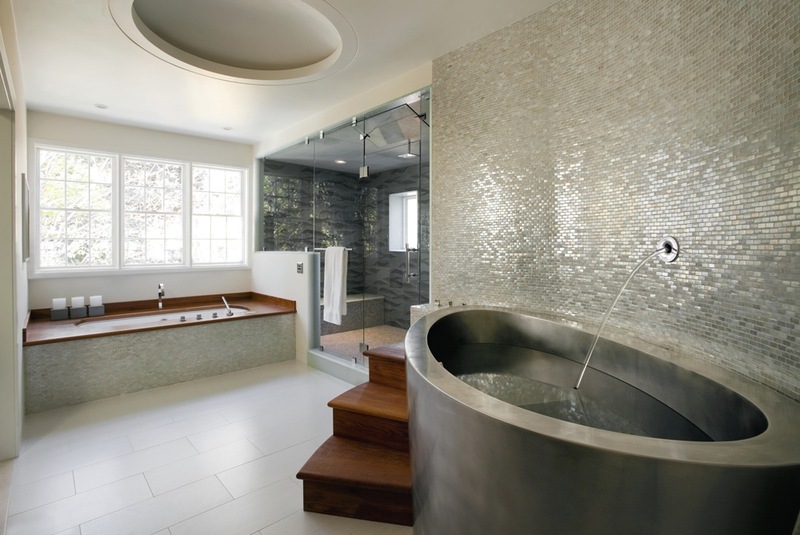 Specialising in superior quality floor and wall tiles, glass tiles, mosaics and natural stone tiles for residential and commercial projects, the ranges are available in an extensive variety of formats and finishes, whether it be for brand new developments or period renovations. When it comes to decorating your bathroom, major elements to consider are colour, texture and material. 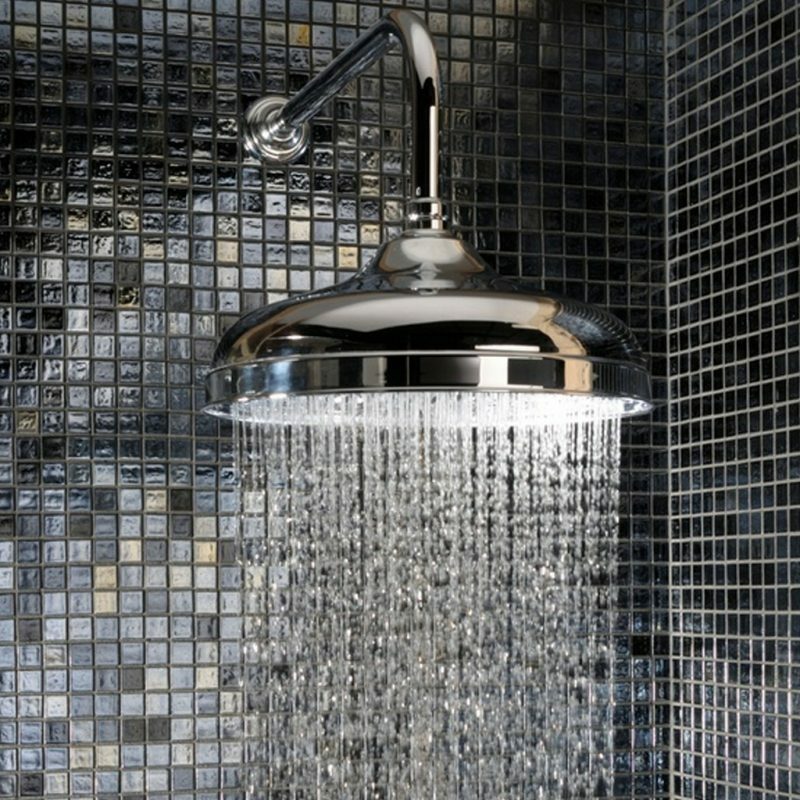 Tiles are a practical choice for walls and floors, and they don’t have to be restricted to bathrooms: they work just as well in kitchens, utility areas, cloakrooms, porches, hallways, living rooms and conservatories; anywhere, in fact, where you need a hygienic, easy to clean, hard-wearing and beautiful wall or floor covering. At The Bathroom Company showroom we have a range of Original Style products on display and a dedicated space to showcase some of the ranges available. Whether you’re looking for tiles with a natural stone finish or a high gloss finish, we’ll help you find just the right product. We know how to get the very best from your space, using the right materials, finish, size and patterns to enhance all the other features of your new room. Our highly experienced installation team will ensure that they are fitted just so – why not pop in to our showrooms to see the quality of fitting for yourself and bring your dream room one step closer to reality.